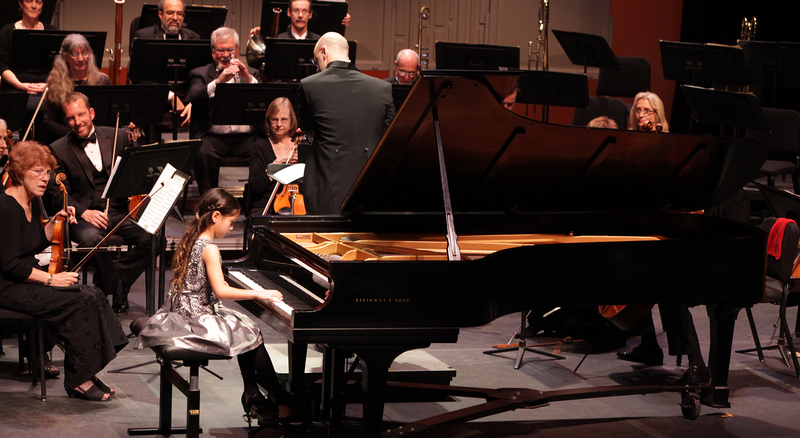 The Organization provides opportunities for young artists in Ventura County and its surrounding areas, to perform with a professional orchestra in front of a live audience. It provides educational and culturally enriching experiences for the communities it serves. Save the next Opus dates. Please sponsor an Orchestra Chair.